Home NECO and GCE Official Updates Does UNILAG Accept NECO Result? Is UNILAG accepting NECO Result for admission? Yes they do. The university accepts NECO for her admission. 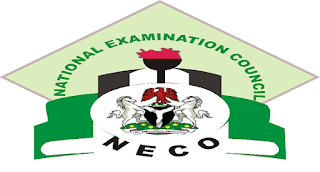 They as well accept calumniation of NECO with WAEC (GCE) or NABTEB (GCE).